Tranquil, peaceful, serene, romantic.…these words describe one of the most beautiful places on earth; Lake Como in Lombardy, northern Italy. Tall stately cypress provides pomp to the transcendent villas that populate the shoreline and hillside. Boats seem to glide across glass suspended above fathoms of deep blue water, turning a shimmery silver as the sun sets. Lake Como, steeped in history from ancient times, has become a paradise today for the rich and famous. 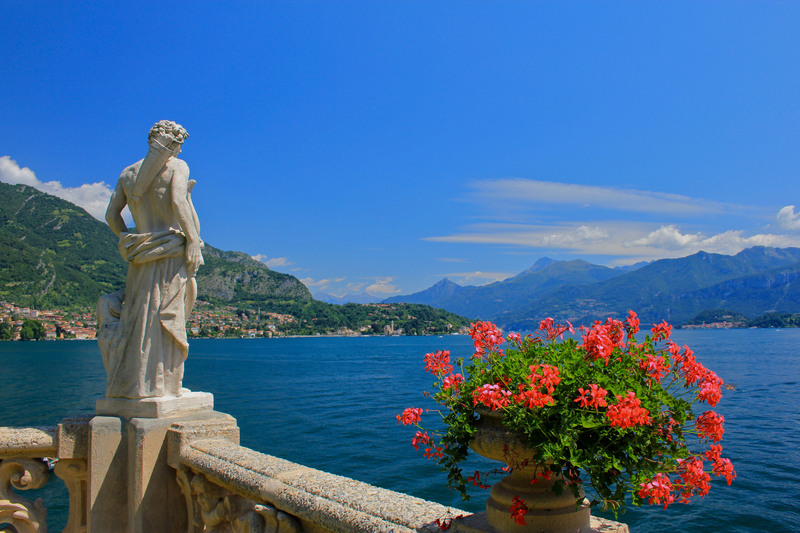 My love affair with Lake Como began the day I stepped foot off a boat and onto Como soil. A world of palatial elegance enveloped me immediately, and I imagined that I was one of the wealthy Villa dwellers, if only for a day. 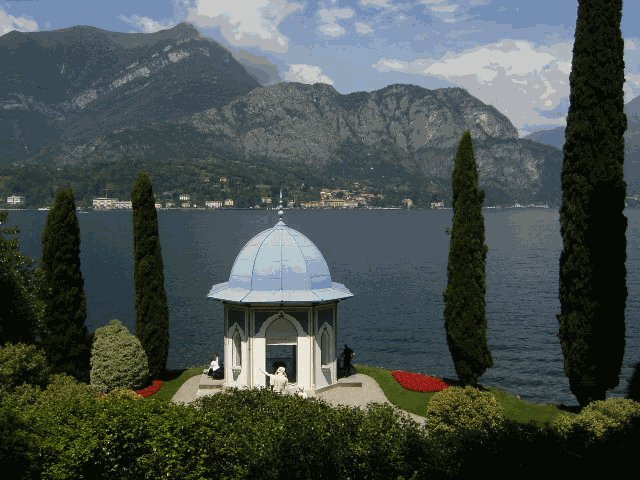 Lake Como has been on the map for centuries. Julius Caesar, in the first century BC, sent 5,000 Romans to settle in Como to develop and protect the trade route between Rome and Reastia (Switzerland). In the first century Pliny the Elder and Younger both took up residence at Lake Como. Pliny the Elder is famous for his writings on natural history. He observed the eruption of Mt. Vesuvius in 79 AD, only to get too close to the event and die in the aftermath. Pliny the Younger, his adopted nephew, wrote about the eruption of the volcano. 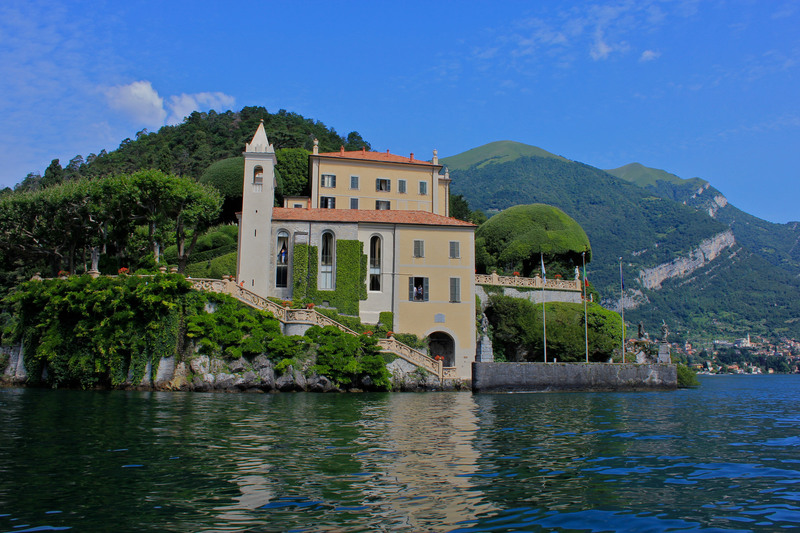 Dramatic hillsides and deep ravines rise and swell with the shoreline of Lake Como. Many Romanesque churches dot the landscape, bringing to mind earlier times and rulership. Two of the most powerful and wealthy Milanese families, the Sforza and Visconti, ruled Lake Como during the medieval era. Lake Como today thrives as a modern retreat with a good supply of converted castles and lovely villa’s offering luxurious accommodations. Don’t be surprised if you happen to bump into familiar celebrity faces. The lake is scattered with their elegant lakeside villas. Carolyn of Brunswick, the estranged wife of the Prince of Wales, came to Lake Como in 1816 and claimed the huge mansion Villa d’Este as her home. Since then, the lake has seen many of the rich and wealthy come to settle. 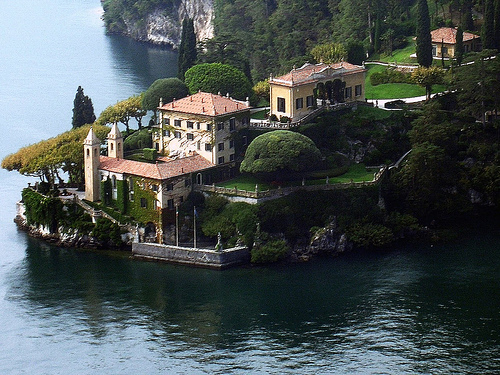 George Clooney owns two homes; Villa Margherita and Villa Oleandra, which he keeps up beautifully. 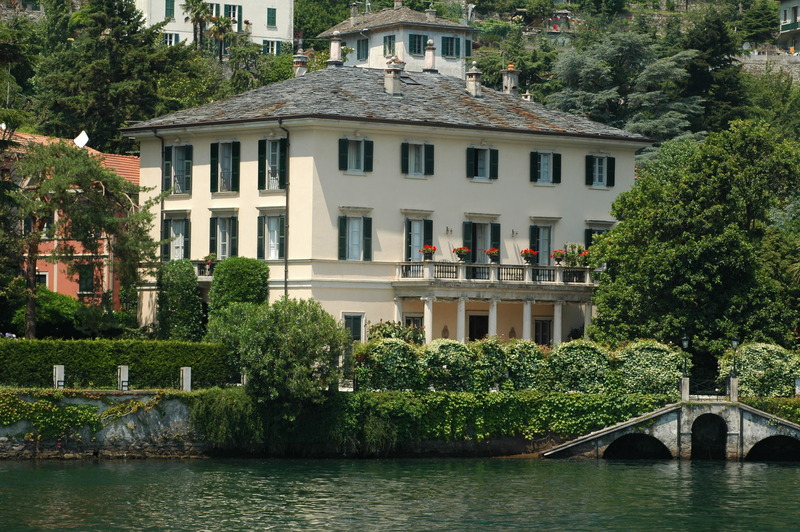 Sting and Richard Branson, as well as the Versace family (Villa Le Fontanelle) keep villas on the lake as well. I did toss my itinerary into the lake and found myself melting into the land, the cypress, the deep blue waters that shimmer like a silver web at eventide, the winding pathways that spring under my footstep as I pondered those who walked before me. As I sat by the water’s edge, the rythmic lapping lulled me to sleep, cradled in the arms of the timeless mountains. Beautiful photos! 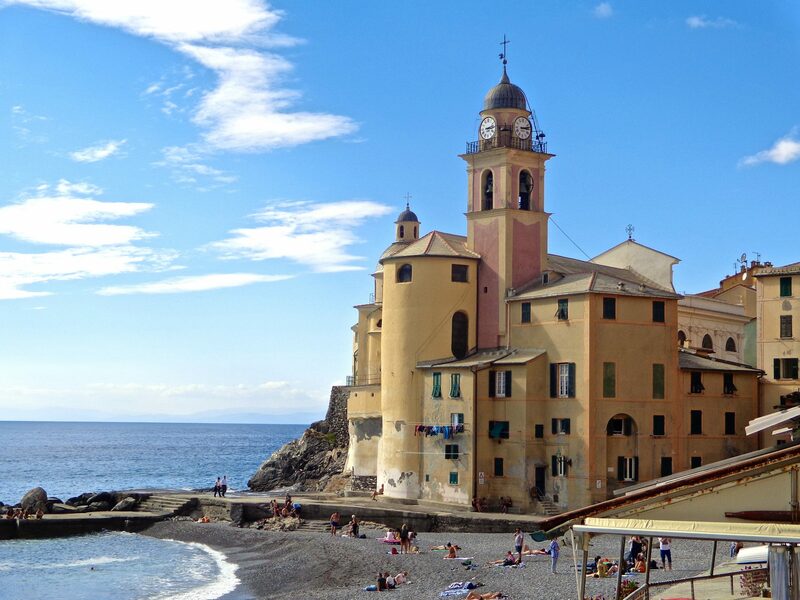 Our Women’s Travel & Social Group, are preparing for a Lake Como trip Fall 2014, planned by Discovery Tours and Cruises, Eugene,OR. I have been the Group Coordinator for the past three years! Great Fun! Thank you for your input, Chrz. I am glad to hear about your upcoming trip! Pingback: RAFAEL DE LEÓN (POESÍAS Y CANCIONES) | "VENTANAS A LA POESÍA"